At the end of January 2018, Russian President Vladimir Putin was present in Kazan to attend the first demonstration flight of the updated version of the strategic Tu-160 bomber. In 2015, it was decided to resume production of the Tu-160M in the strategic aviation division of the PJSC UAC, the Kazan Aviation Plant. The test flight of the Factory No. 804 aircraft was performed at an altitude of 300 meters and lasted about seven minutes. The pilots carried out manoeuvres, which allowed to verify the stability and the controllability of the aircraft in the air. President Putin asked to thank the pilots on his behalf. The deep modernization of the Russian strategic bomber will increase its effectiveness and performance by over 60% thanks to the updating and expansion of avionics, navigation, defence and communication systems. The Tu-160 will also be equipped with a new command and control system, whose advantage will be the ability to collect, process and transmit flight information from a single system, this will also add the ability to use new types of weapons. At about the same time as the strategic bomber, the new version of the refuelling aircraft Il-78M-90A also went flying to Ulyanovsk. These two new weapon systems will provide new combat attack and support capabilities for Russian strategic military aviation combat missions. The strategic supersonic bomber Tu-160 Blackjack is the largest aircraft with variable geometry wings and one of the most powerful fighter aircraft in the world. 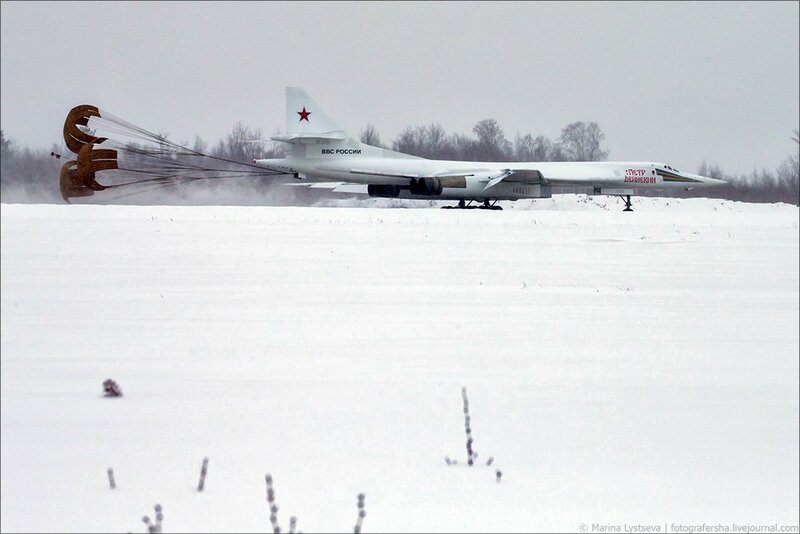 The Tu-160 is the first new aircraft produced under the program of deep modernization of the Russian armed forces. 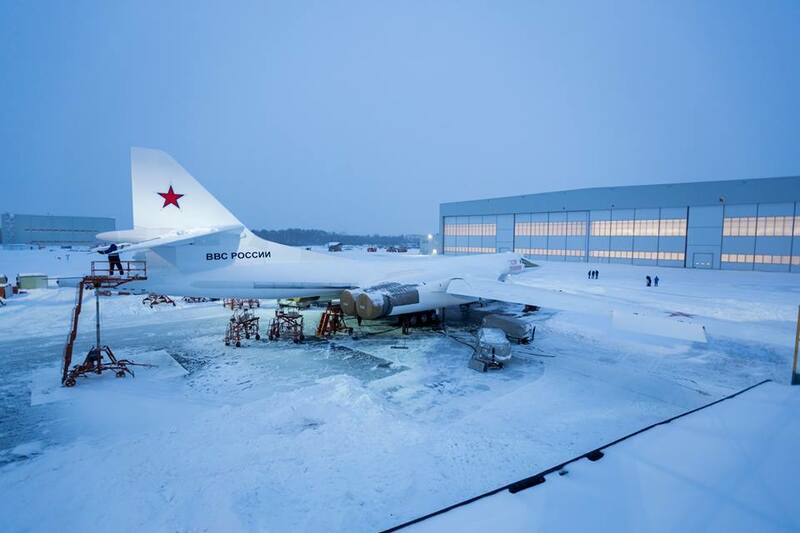 The roll-out of the new version of the Tu-160 took place on November 16, 2017 from the industrial plants at the Kazan Aviation Plant. 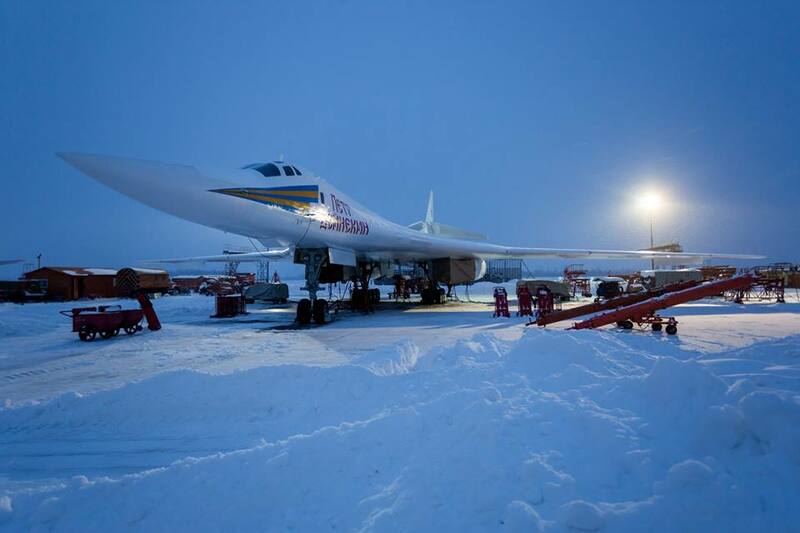 On the new Tu-160M version, the navigation system, the communication and control system, a radar station and the electronic countermeasure system have been updated. To these are also added the modernization of control and management of fuel and engines. The bomber is able to fly 12,000 kilometres without refuelling. The project allowed to introduce a series of fundamental innovations in the Russian aircraft construction system. Work on the digital design of the aircraft was conducted jointly by the main aeronautical design offices – Tupolev, Beriev, Ilyushin, Sukhoi, Yakovlev. Engineers and designers worked in the so-called “distributed KB” mode using special secure communication channels. This allowed us to significantly reduce design time and optimize costs. The Russian Ministry of Defense reported that the serial production of the Tu-160M2 bombers should start in 2023, with an order on the table of about 50 aircraft for the Russian Aerospace Force. The Russian aerospace force should currently be handling 16 Tu-160 bombers built during the Soviet period. About half of these bombers have already undergone repairs and upgrades. All Tu-160 strategic bombers will be fully upgraded to the M2 standard in the coming years. The first flight of the new tanker is during 35 minutes, during which the onboard equipment was tested. The newly advanced tanker modification was created based on the latest version of the famous Ilyushin Il-76MD-90A military transport aircraft. The new Russian tanker has a modern control and navigation system, a new communications system, a glass-cockpit, new wings and new engines. All these changes meet the requirements of the Russian military aviation and significantly increase the aircraft’s air support capacity and at the same time decrease the crew workload in favour of safety. The aircraft is equipped with four engines of the new generation PS-90A-76 with a greater take-off thrust. Their specific fuel consumption is 12-14% lower than that of the D-30KP engine, installed on previous versions of the tanker. 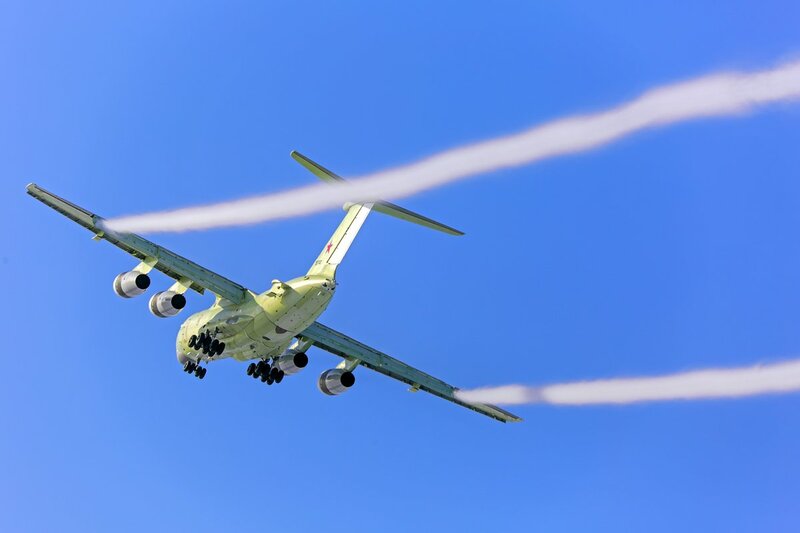 As a result, the IL-78M-90A is characterized by greater autonomy and can supply more fuel to the aircraft to be supplied in flight. In the future, the Il-78M-90A will become the main air refuelling aircraft for long-haul aircraft, fighter jets and special missions. The aircraft, through the three pods with baskets two of which under the wings and one on the right side of the rear of the fuselage, is certified and is able to supply the strategic bombers of the type Tu-160 or simultaneously supply two fighters first line like the Sukhoi and the MiG. 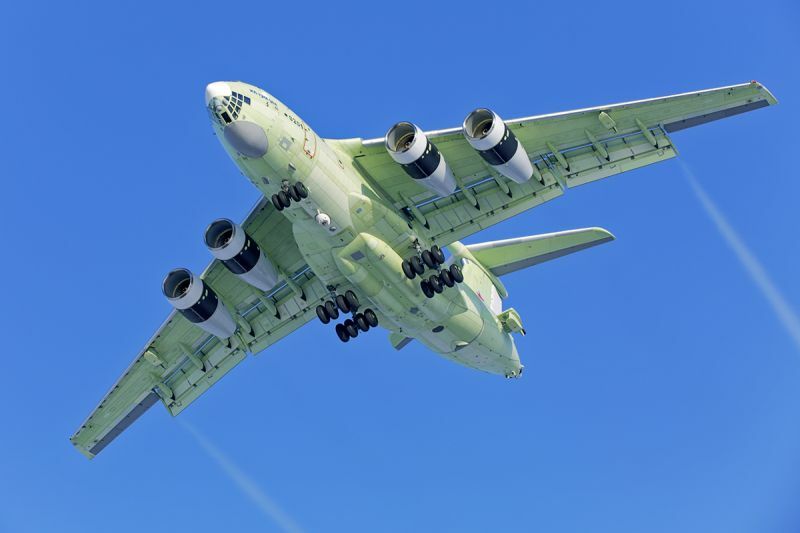 In addition, the Il-78M-90A tanker can be used on the ground to supply up to four aircraft simultaneously. 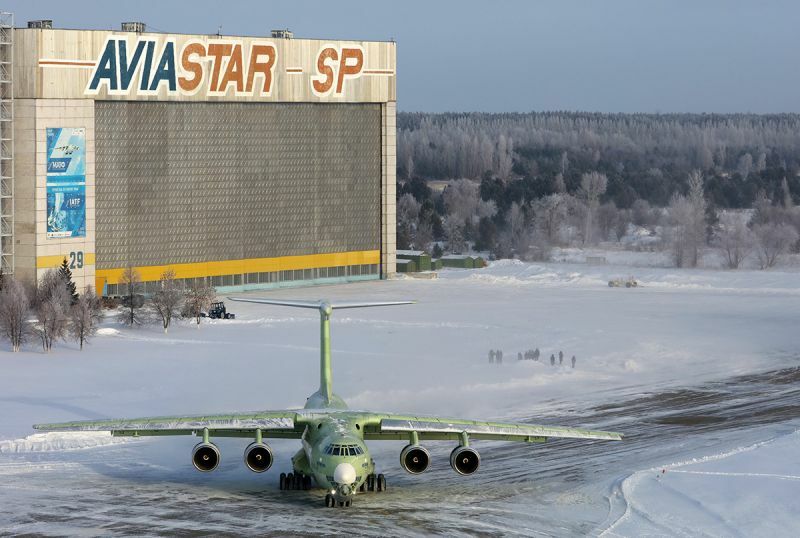 The new tankers will be produced entirely in Russia by the Ilyushin Aircraft Company, at the facilities of Aviastar-SP in Ulyanovsk, where the assembly line for the Il-78M-90A tanker and the Il-76MD-heavy transport aircraft is currently under construction 90A. Previous versions of the tanker were assembled in Uzbekistan.